Welcome to my website, here you will find all of the projects and hobbies that I get myself involved in. At present I am a Software Developer at Jam Creative Studios specializing in Augmented and Virtual Reality. Recently my role has evolved into lead full stack development and network engineering. 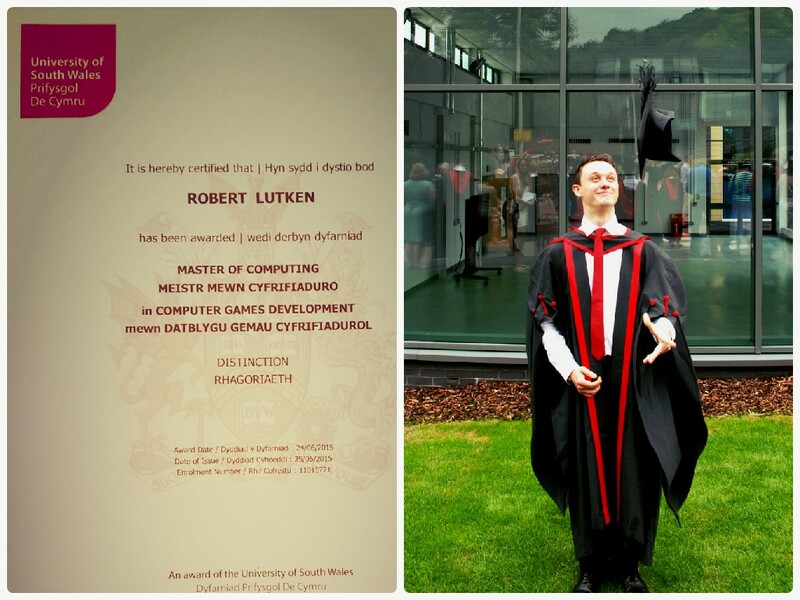 In 2015, I graduated from the University of South Wales with a Distinction in Computer Games Development. Throughout my degree I worked as a Student Ambassador for the University which enabled me to work with the Technocamps project where I was sent around South East Wales delivering Computer Science Workshops to Comprehensive schools. I then went onto lecturing at the University of South Wales, primarily teaching undergraduate programming modules. In my spare time I enjoy coding projects for my Raspberry Pi’s. I also volunteer my skills for the Cardiff Devils Ice Hockey team developing various analytical software. I am also an avid Runner and recreational Ice skater.